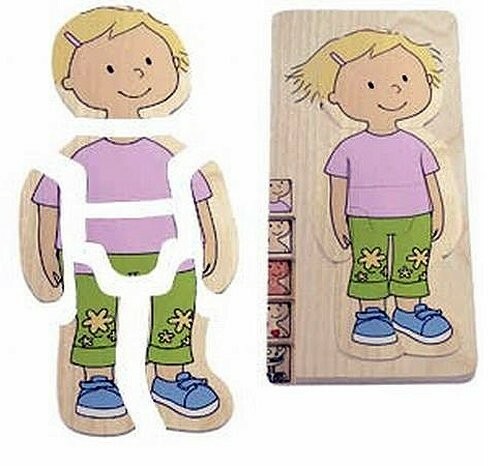 The Your Body Layer Puzzle is a great 5 layer puzzle that teaches children about their own body. 29 Pieces help to complete the nervous and digestive, muscular, skin and clothed layers. Beleduc puzzles encourage development of fine motor skills, cognition and visual senses. They are manufactured using quality Russian Birch plywood and child-safe German inks and finishes. 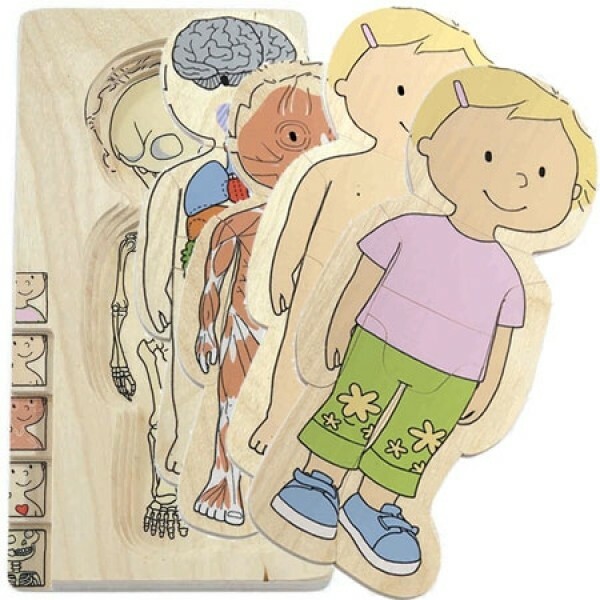 For more toys to help teach Mighty Girls about their bodies, visit our Human Body section within Science & Math Toys. For more girl-empowering puzzles, visit A Mighty Girl's Puzzle section.